Online casinos aim to make it as easy as possible for players to fund their accounts and they usually offer plenty of different deposit options. Most players tend to look for the deposit method they are most familiar with and use that one. 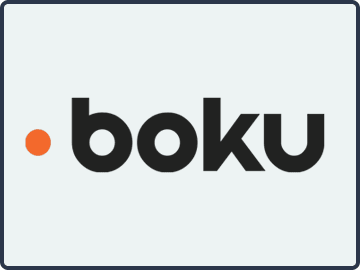 However, it can often be worthwhile exploring different deposit methods at online casinos in order speed up the withdrawal process or to save money on transaction fees. It is also a good idea to have a separate funding source for your online gambling activities. In this way, you can monitor how much you are depositing at an online casino and avoid the scenario in which you are spending more than you can comfortably afford to lose. It can also be a bit of a thrill to see your gambling funds increase when you withdraw your winnings back to the separate funding source. In this guide we have only been able to provide general information. This is because not every deposit option is offered by every casino. 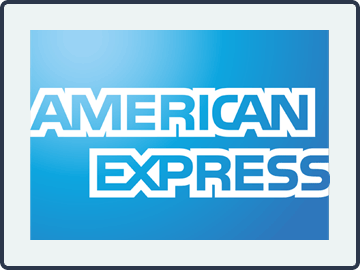 Many place restrictions on their withdrawal methods, and transaction fees can vary from site to site. You are also advised to review each casino´s deposit limits to ensure you are able to deposit an amount you are comfortable with, or are not denied the opportunity to pursue the maximum bonus offered by the casino. The most common method of funding an account with an online casino is by debit and credit cards. Players love them because they are convenient, easy and instant, and – because of their popularity – many online casinos will waive the costs associated with debit and credit card online casino deposits. However, there are a couple of known issues with debit and credit card online casino deposits. 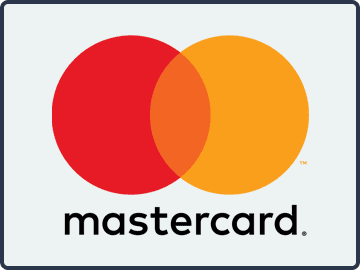 Firstly, you will likely need a card that is authorized for international transactions in order for your deposit to be processed successfully. Thereafter some card issuers may charge a cash advance fee or a currency conversion fee if you are making a deposit in a different currency. Finally, when you enjoy a successful session, it may not be possible to withdraw your winnings back to the same card. We mentioned at the top of the page that it is a good idea to have a separate funding source for your online gambling activities, and using a digital wallet to deposit at an online casino is the best way to achieve this. Digital wallets (or eWallets) are easy to open, provide a high level of security, and are accepted as a deposit method by practically all online casinos. The only real issue with using a digital wallet to deposit at an online casino is the fees that are charged for funding the digital wallet. 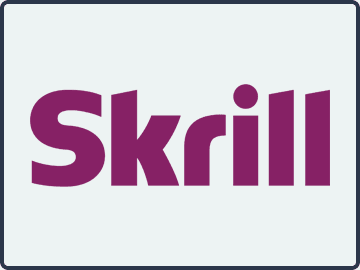 Typically, you will pay 3% to 4% for paying money into a digital wallet, and this might not only apply when you initially fund your online account, but also when a withdrawal from an online casino is processed. 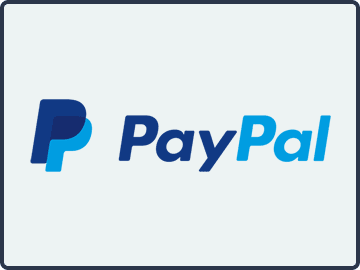 Which Online Casinos Accept PayPal Deposits? 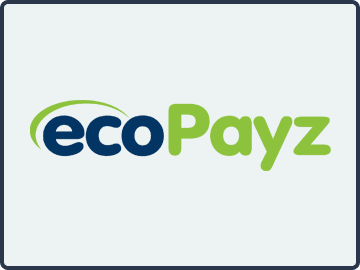 Can You Use EcoPayz to Deposit at Online Casinos? We have created a separate section for online casinos that accept Bitcoin deposits because, although strictly speaking Bitcoin are kept in digital wallets, the cryptocurrency is regarded as a unique deposit option. 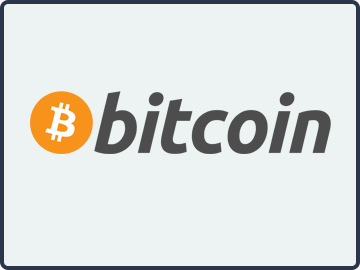 Typically deposits made at an online casino using Bitcoin are assigned a fiat currency value (usually dollars, but can be Euros or £ Sterling), and that value is displayed as your account balance. Being a relatively new development in online gambling, not every online casino has embraced Bitcoin deposits. Part of this is due to the historic volatility of the cryptocurrency and the risk that casinos will lose money if the value of Bitcoin should fall. Provided that your Bitcoin deposit has been converted into a fiat currency, you will not lose money – or gain money – should the value of Bitcoin fluctuate. The second most popular cryptocurrency that is being used in the gambling industry is Litecoin. 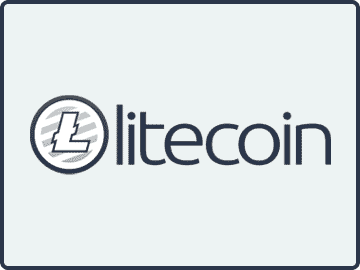 For more information, visit our page covering the best Litecoin casinos. The option for depositing from a mobile phone into a casino online is also a relatively new development in online gambling, and one that is likely to become just as popular as Bitcoin in the near future. The process is very simple. You simply enter your mobile phone number and a PIN number where the option is offered in the casino´s cashier, and the amount of your deposit gets added to your mobile phone bill. Depositing from a mobile phone into a casino online is, at present, a one-way transaction. It is not yet possible yet to request withdrawals to your mobile phone account. 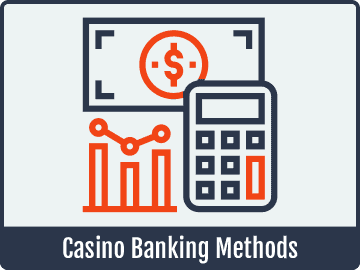 There are risks associated with this deposit method at an online casino inasmuch it might be possible for somebody with knowledge of your mobile number to guess your PIN, and the simplicity of the process makes it tempting to overspend. Rapid transfer and money order casino deposits online became one of the most popular methods for depositing at US-facing online casinos after the passage of UIGEA in 2006. With some payment processors reluctant to process credit card gambling transactions at the time, rapid transfers, money orders and person-to-person transfers were identified as a way of keeping the action alive at the tables. 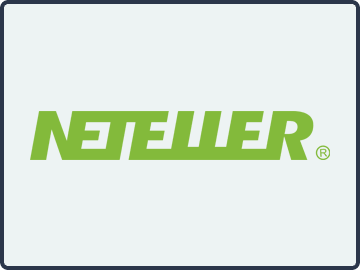 Although other deposit methods at online casinos have evolved, and payment processors are no longer as reluctant to process gambling transactions, rapid transfer and money order casino deposits online have remained a popular deposit option. Some online casinos will even absorb the cost of a rapid transfer – although their generosity may only apply to deposits above a certain amount. Transferring funds from a bank to online casinos remains the safest option for funding an online account. 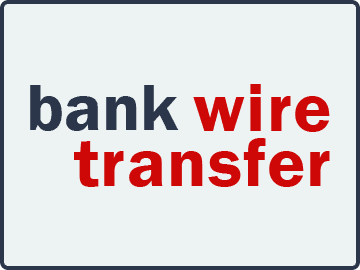 When you make any bank transfer, the receiving party does not receive the details of your bank account number, so there is no opportunity for fraud or theft. The only time an online casino would get your bank details is if you volunteered them when you requested a withdrawal. 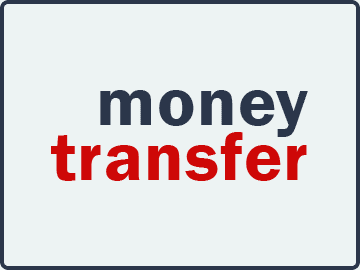 Like most deposit methods, there are issues with transferring funds from a bank. Usually your bank will charge you for the privilege of helping you spend your money – money that you may not be able to spend for several days until it clears in the account. The charges can be quite high and have a significant effect on the profitability of your online activities. Funding an online casino account with prepaid vouchers and gift cards is an excellent option for players who do not have bank accounts or credit cards – or who are reluctant to share their financial information over the Internet. 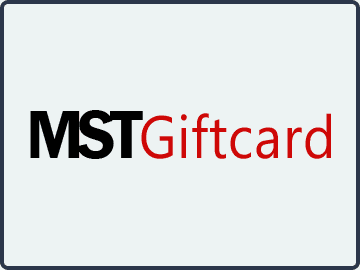 You simply find a local retailer selling the vouchers, pay cash over the counter, and enter the voucher code in the appropriate area of the online casino cashier. 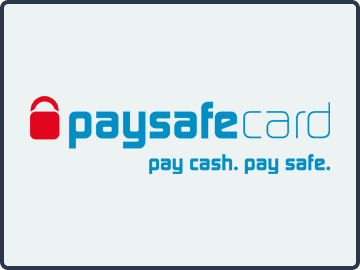 Winning players can request a cashier´s check that they can take to a local bank to convert into cash, or choose to play at an online casino that offers the option of withdrawal by prepaid debit card. 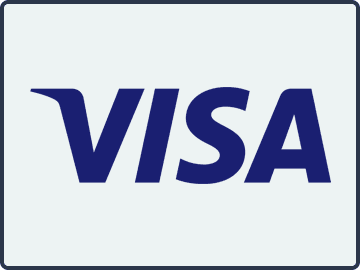 When a withdrawal is requested, the player´s card is loaded with the amount of the withdrawal, and the player can take the money out from any participating ATM.